Hi Darlings! 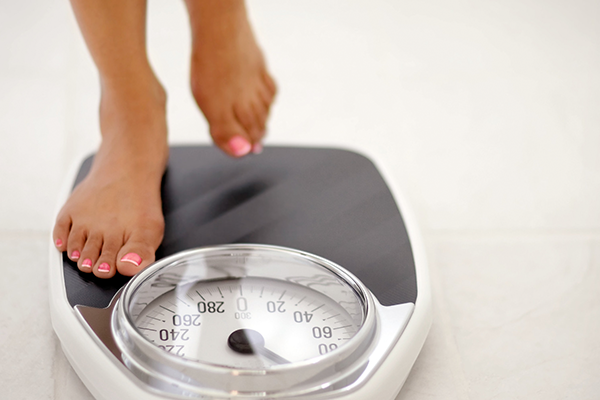 I remember my mother telling me that when I turned thirty things would start to change in my body…I thought she was nuts but it’s amazing how many things really have changed! For example, I hated tomatoes, avocados and brussels sprouts and then a few years ago I simply started eating them…now I cant get enough. However some things have changed in not so great ways like my skin and how sensitive I have become to fragrance and chemicals. 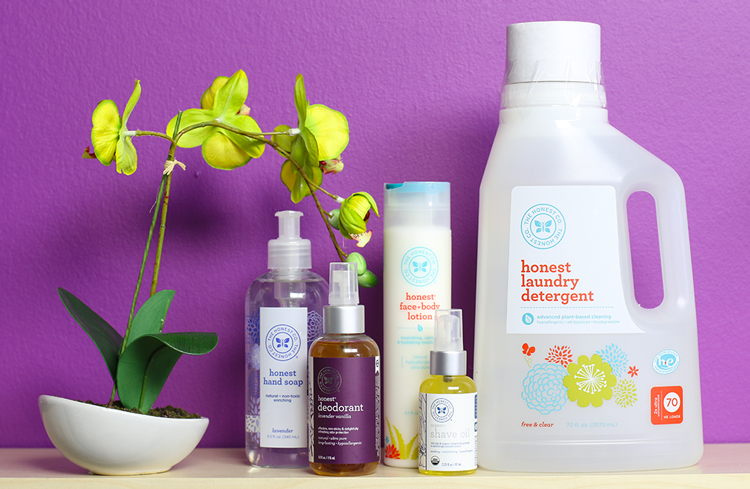 When I partnered with the Honest Company I received an awesome bundle of the items I wanted to try. 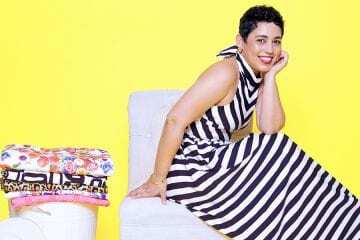 The subscription is a convenient and worry-free way to make sure that I am always stocked with my favorite Honest products. Here are some of the products I have been using over the last several weeks. I wanted to try the detergent because my skin is so sensitive that I have been really trying to get all products that are not natural and organic out of my shelves. The detergent was safe for everyone in the family and was tough on dirt! The clothes were clean and smelled really fresh. I have been using the Honest Deodorant in the Lavender Vanilla scent and it smells fantastic. I can’t say I have done any heavy lifting or working out since I have been using it so I can’t speak to how well it holds up after my Zumba class but so far it has been really nice. It’s also refreshing to spritz this cool mist under my arms, LOL! This is probably my favorite product from my bundle. I love the way shaving feels so much more now that I have been using The Shave Oil. It’s fantastic! The next two products I have been using are the Face and Body Lotion and the Hand Soap. The lotion is nice; it soaks into my skin quickly and keeps my skin feeling moisturized. 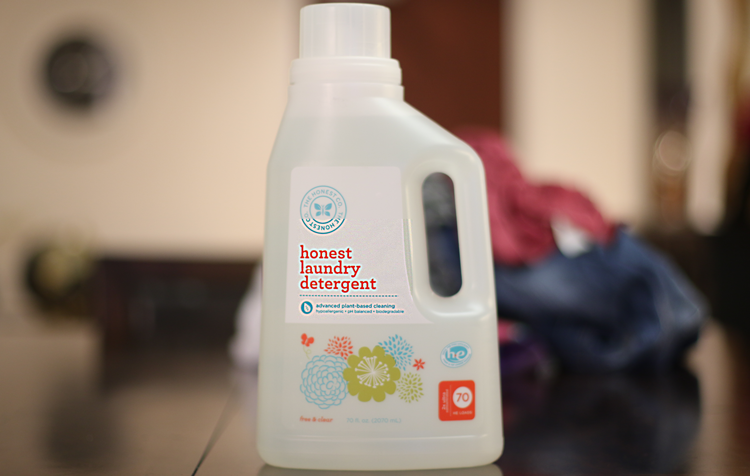 Honest’s goal is to provide you with a little relief by delivering family essentials to your doorstep but aside from the convenience the products are created to be safe, beautiful and convenient. The hand wash has been in heavy use! I am always washing my hands and the one thing I did notice is that my hands don’t feel dry and tight after washing. The Honest Company lets you choose the products you need or want and also how often you want them shipped right to your doorstep. You also only pay when your bundle ships and you can cancel anytime. Terms: Offer valid only for first-time bundle buyers at Honest.com, now through November 30th, 2015, 11:59pm PT. This offer can only be redeemed once per customer and cannot be applied to International Surcharge, taxes, shipping, previous purchases, current Bundles, the purchase of gift cards or gift Bundles. Offer cannot be redeemed for cash or combined with any other coupons or promotions. Terms of offer are subject to change. 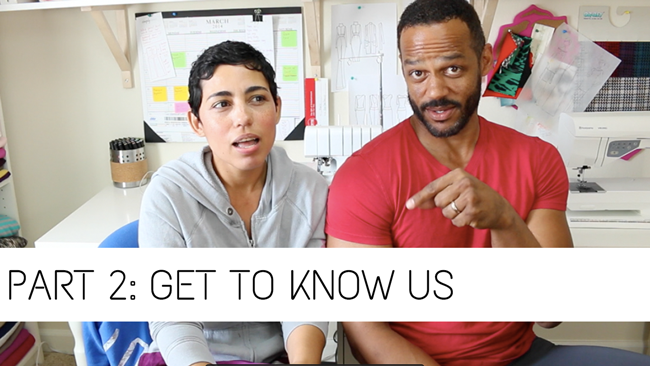 Disclosure: This post has been sponsored by The Honest Company who provided products and payment. All opinions are my own. 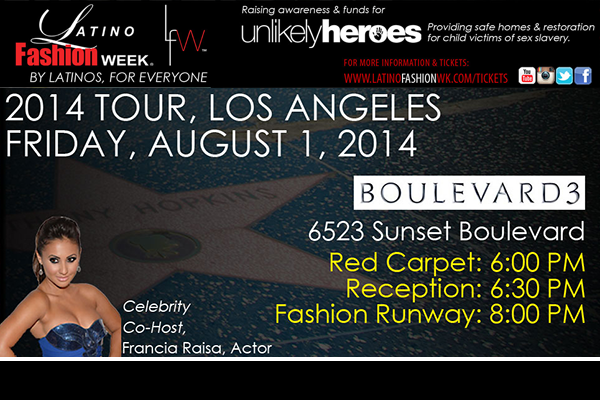 LATINO FASHION WEEK LOS ANGELES! Hi Mimi! Happy Thursday! Thanks so much. Question.. Are these products in Target? They look familiar. I’m in Target so much I should have all the products memorized but they love change and so do I lol. 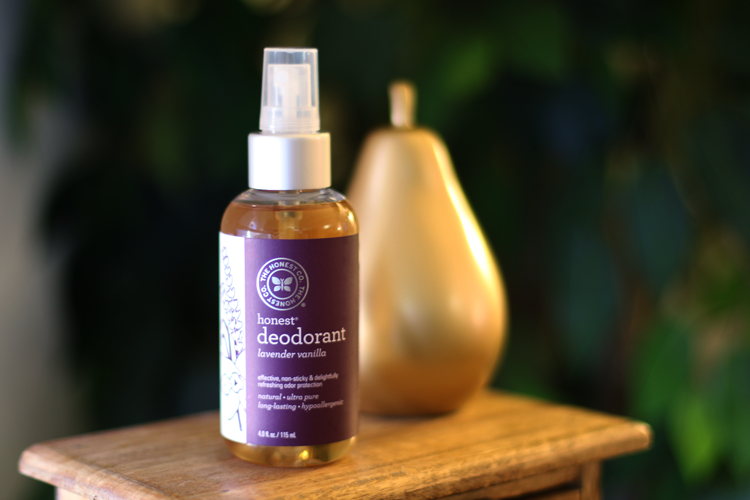 Just placed my order… waiting patiently to try these products, especially the deodorant. Thanks for the savings! Great products, thanks so much for sharing. Howdy! I could have sworn I’ve been to this blog before but after looking at some of the posts I realized it’s new to me. Regardless, I’m certainly delighted I discovered it and I’ll be book-marking it and checking back often! I needed to put you that tiny observation to be able to thank you very much the moment again with your pretty strategies you’ve featured above. It is really seriously open-handed of people like you in giving easily what a number of people could possibly have sold as an ebook in making some profit for their own end, most importantly considering that you might have tried it in case you desired. The techniques additionally worked to be a good way to be certain that someone else have the same eagerness like my very own to know the truth way more around this matter. I think there are a lot more enjoyable opportunities ahead for folks who view your site. I藝ll immediately grasp your rss as I can鈥檛 find your e-mail subscription link or e-newsletter service. Do you have any? Please allow me know so that I could subscribe. Thanks. It would appear that Omega was specifically designed having flavor that is large for the view fans. In taking the Oath, Sattaur solemnly declared that he would “truly, faithfully, impartially and honestly execute the powers vested in him. Compared purchasing the unique product, acquiring duplicate Omega Constellation often considered to have more hazards with,.